Yes, rugged devices initially cost more than commercial and traditional consumer offerings. 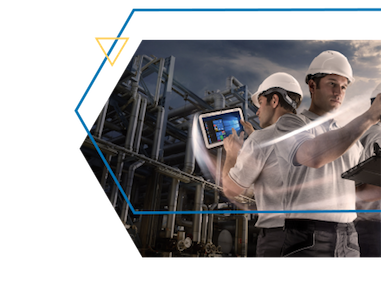 But the extremely low failure rates and tailored productivity-enhancing features of Toughbook mobile devices mean an altogether lower total cost of ownership (TCO) for your business. Research undertaken by industry analyst firm IDC, shows that many organisations would significantly benefit by investing in rugged notebooks, tablets and handhelds for their workforce. Studies show that Total Cost of Ownership savings could be as much as 15% over a five-year period using rugged mobile devices through reduced failure rates and extended periods of use. The challenge is convincing IT decision makers to invest now in order to save in the long term. What's the true value of rugged? in rugged devices for your workforce?